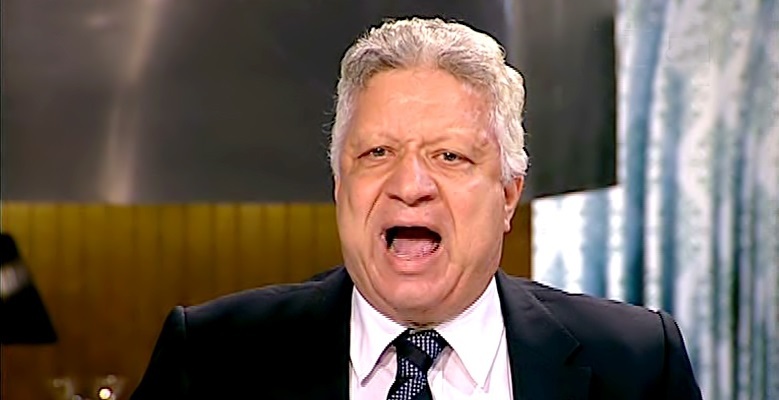 Zamalek president Mortada Mansour released a series of statements today flooding Egyptian media with a series of headlines following Jesualdo Ferreira’s departure. Jesualdo Ferreira announced in a statement on Saturday that he will leave his post as Zamalek manager. The 69-year-old decided to unilaterally cancel his contract with Zamalek which originally expired at the end of the season. “A 300,000 Egyptian pound fine will now be applied to any player having an Instagram account that he uses actively to pick up women.” he concluded. Ferreira took charge of the White Castle at the beginning of 2015 after his compatriot Jaime Pacheco left Zamalek mid-season to join Saudi Arabian club Al Shabab. 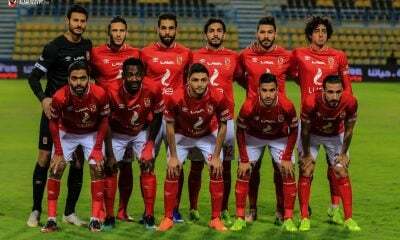 The Portuguese coach led the White Knights to win the Egyptian Premier League title for the first time since 2004.